Summer stories are more colorful with the CAMPUS BCR Package! Are you aged 19 - 26? Do you like to have fun and do things your own way? Are you passionate about the digital environment? The CAMPUS BCR package is dedicated to you! 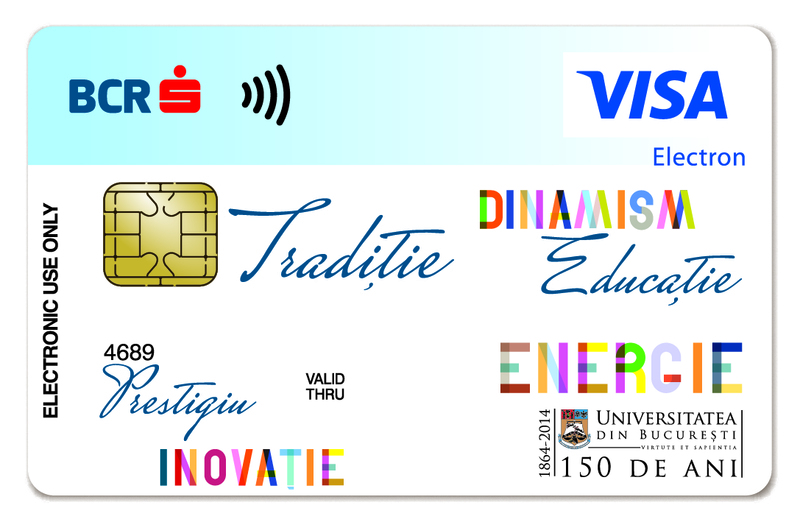 Get a card that suits you by choosing from the 2 available designs or the instant MasterCard City Card. This promotion is available in Cinema City network only for 2D and 3D tickets. 4DX, VIP and IMAX tickets are not included in this promotion. The total number of tickets in this promotion is 9,000. Hurry up! *No charge for issuing the account statement, however, the customer must pay postal duties relating to the current account statement sent.